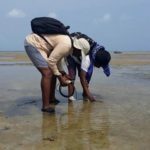 In March 2018, MEP undertook a preliminary feasibility study into the prospects for seaweed farming in the Cabo Delgado region of Mozambique, to identify commercial activities that are viable for the local communities. 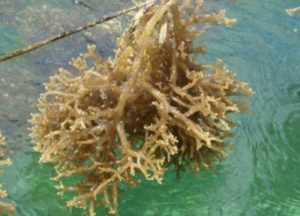 Seaweed has many uses, including the manufacture of cosmetic products and as a stabiliser in food products, thus creating global export marketing opportunities. The commercial species suggested for cultivation in Mozambique have been grown successfully for 30 years in East Africa, particularly in neighbouring Tanzania, and they could be expected to thrive in suitable sites in Mozambique. Water quality, dissolved oxygen, temperature and salinity were measured at all the sites visited and were found to be within the parameters required to encourage seaweed growth. Community consultations also resulted in extremely positive feedback from local residents who would benefit from training programmes and eventual buy-in to planned farm operations.